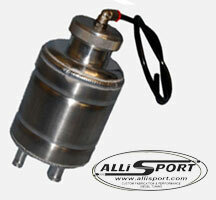 This is a high quality and effective product designed and manufactured by AlliSport Ltd. 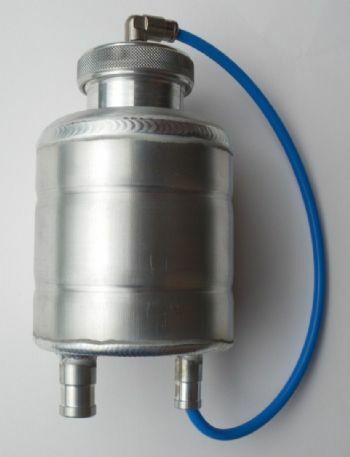 Designed to replace the plastic ZF bottle which is prone to splitting and leaking through the internal breather. 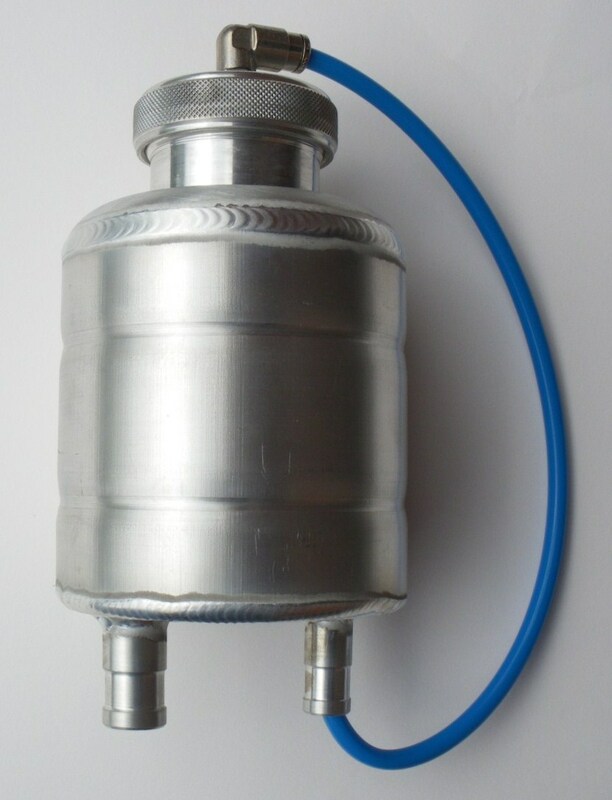 The external breather design means no unsightly mess under the bonnet and allows routing with high axle/gearbox breathers to reduce water ingress. Also ideal for project/kit car application. Manufactured from high grade aluminum and fully TIG welded by hand.